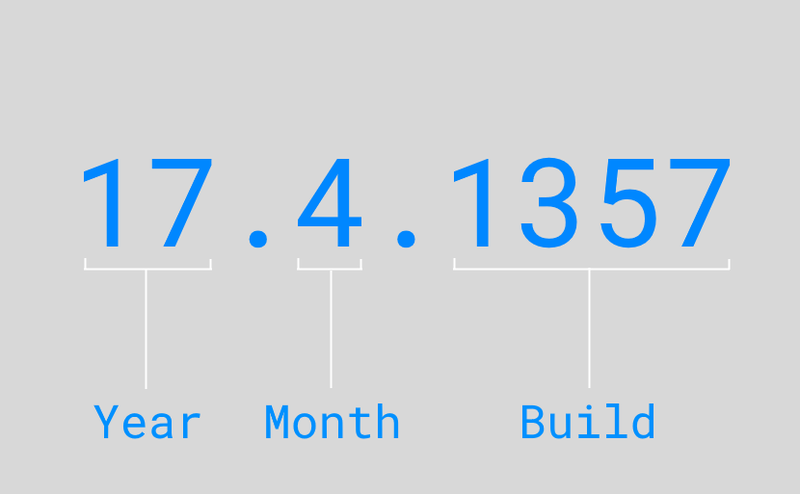 The build number – the serial number of the program version. Thus, version 17.3.1431 means that the update was released in March 2017, and the build number is 1431.
hotfix releases (or release fixes) devoted to fixing errors in the program. On social networks: Facebook, Google +, Twitter. You can find all release notes in our blog with the tag "release". A detailed description of Option Workshop’s features is provided in the documentation.